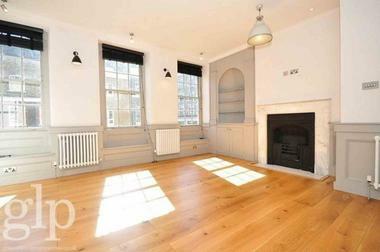 We are delighted to offer this fantastic one bedroom apartment set in a beautiful semi-detached period building. 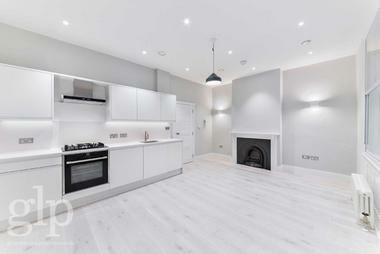 This lovely bright ground floor residence is located on one of Hampstead`s desirable residential roads within a short walk to the Heath. 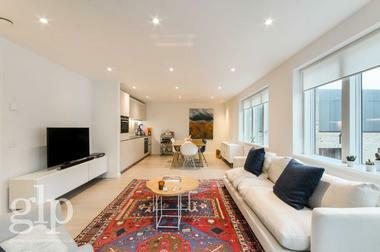 This superb apartment features hardwood flooring throughout, excellent high ceilings and large windows which bathe the entire apartment in natural light. 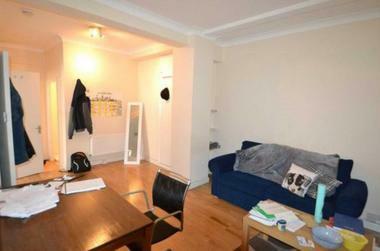 The property offers excellent entertaining space with a large reception/dining room with bay window. 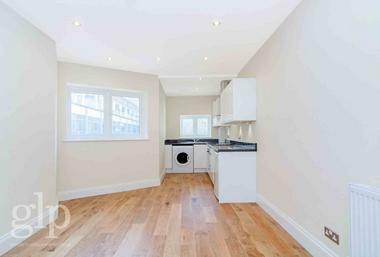 There is a separate fully-equipped kitchen with fitted wall units, a spacious bedroom with an abundance of storage space and a bathroom with bath and shower. The property is situated in an amazing location moments from Hampstead Heath and Hampstead Village and its many fashionable shops and restaurants. 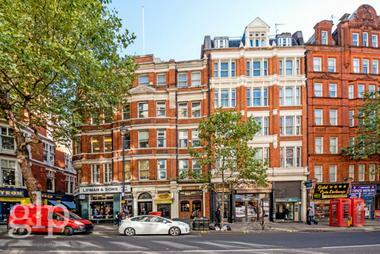 West Hampstead Jubilee line station, Thames Link and Overground stations are all within easy access.